I’ve soul-searched and thesaurus-ed, but there’s no better word for this opening ceremony at the Heidelberg Laureate Forum than “pomp.” The audience rises. Doors are thrown open. And, with a blast of orchestral music, twenty-five living legends of mathematics and computer science shuffle down the aisle. Last year, when I asked a few of them about this grand entrance, they shrugged and laughed. Yes, they’re icons of academia, titans of scholarship. But also, they’re human beings, blinking in the megawatt spotlight, frowning as they scan for their reserved seats. 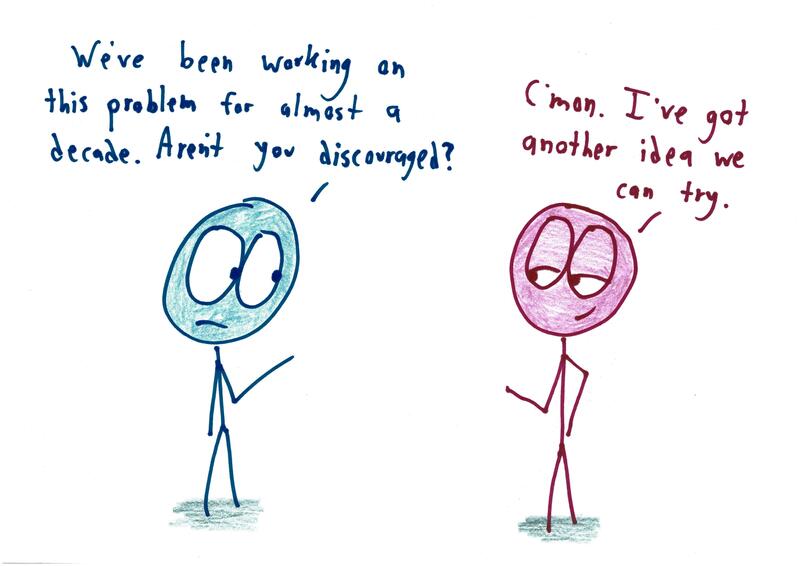 The HLF gathers these 25 laureates alongside 200 young researchers to talk about what comes between those two phases: A career spent solving problems. A lifetime of chasing your curiosities and your demons through those strange borderlands, from the cold realm of mathematical abstraction to the messy world of human reality, and back again. The crowd rises for a moment of silence, to honor three laureates who died in the past year. Two are legends of computer science, both named Charles: Thacker and Bachman. The third picture breaks my heart. Born in 1977 in Tehran, Maryam was three years old when war broke out between Iran and Iraq. “I was a teenager when things became more stable,” she said in her Fields medal video, calling herself part of a “lucky generation.” Gifted from her youth, Mirzakhani won back-to-back gold medals for Iran at the International Mathematical Olympiad. She earned her doctorate at Harvard, became a professor at Stanford, and carried out groundbreaking research in the burgeoning field of dynamics, prompting one colleague to call her “a master of curved spaces.” In 2014, she won math’s greatest honor, the Fields Medal—the first woman to do so, and the first Iranian. Doctors found her cancer in 2013. This July, a few months after her fortieth birthday, it killed her. In her absence, it’s easy to freight Mirzakhani’s life with our external meanings. The audience rises; doors are thrown open; orchestral music blasts. A woman of warmth and texture is lost, replaced by something larger in stature and smaller in meaning: an icon, a symbol, a portrait on a coin. But that’s not what the grieving mathematical community needs, nor is it what the HLF is about. It’s about how the ideals of scholarship manifest in individual lives. How a single woman, in her irreducible, irreproducible way, can embody the spirit of inquiry. 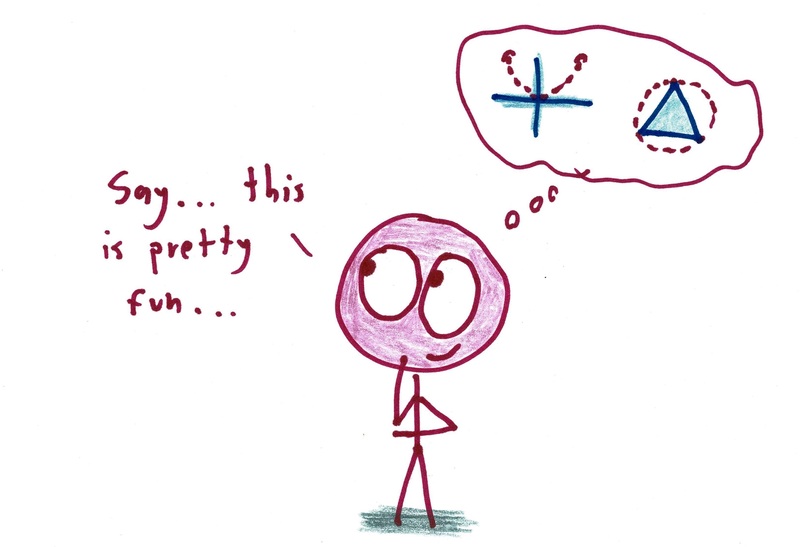 Mirzakhani doodled. Her daughter, watching Maryam sprawled on the floor, filling vast sheets of poster-sized paper, dubbed the work “painting.” Indeed, her work was shot through with geometrical insight: strange surfaces, elliptic paths, visions of billiard balls bouncing around tables. “I received Martin [Hairer]’s, who received Maryam’s, who received Artur [Avila]’s, who received mine,” [Manjul] Bhargava said. 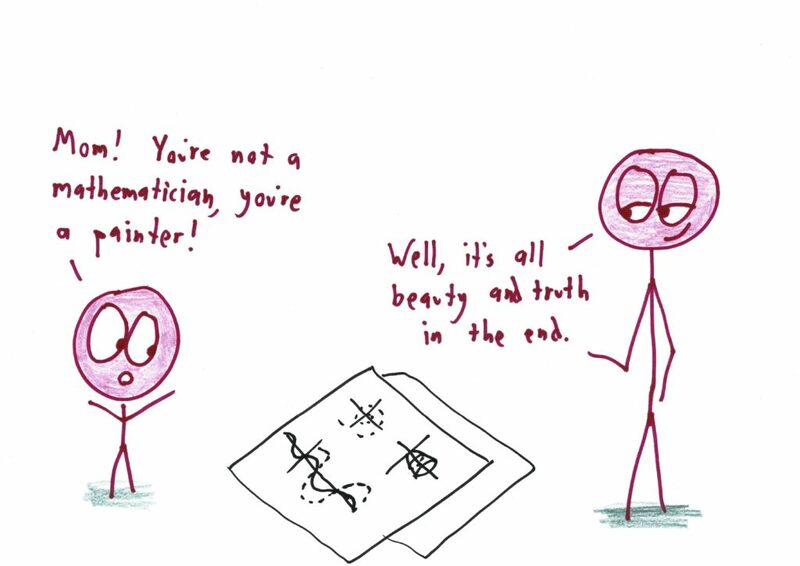 “An unlikely scenario, even if the medals were distributed randomly.” The mathematicians had a real-life combinatorial problem in their hands. “After the ceremony, it was very busy, and there was little chance for all four of us, or even say three of us, to be in the same place simultaneously,” Bhargava explained. 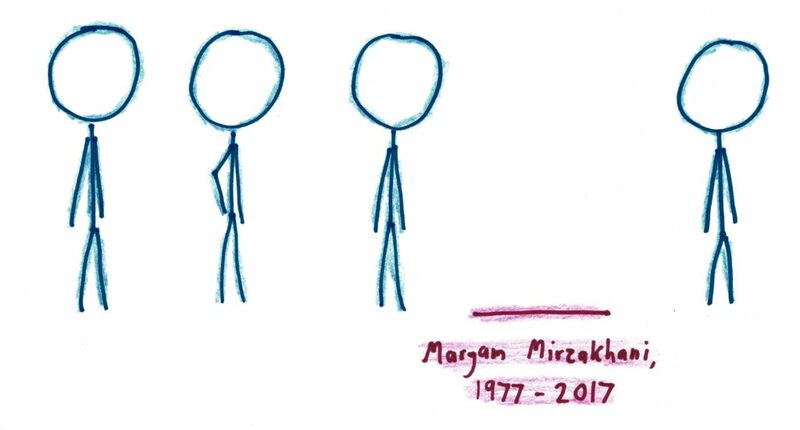 “Also, due to constant photo shoots, we each needed a medal with us at all times so that we could fulfill our duties and pose with one when asked.” When Mirzakhani and Bhargava ran into each other, they laughed and tried to figure out the optimal path toward a solution. What to do, standing there, Bhargava with Hairer’s medal, and Mirzakhani with Avila’s? She got her medal in the end. And now, an inevitable process has begun. Time turns leaders into heroes, and heroes into statues. Mirzakhani shoulders the weight of so many hopes: for women in math, for transcending politics, for the unifying power of research. Those pressures will harden her life’s story into a kind of diamond: something shiny and durable, if not particularly human. For now, though, I’ll hold on to the memory of this woman I never met. Her ambition. Her humility. Her optimism. Her doodles. Here in Heidelberg, you can feel her absence so acutely that it almost – but only almost – becomes a presence. You sure you’re not a writer? Thank you, this is one of the best entries you’ve written, chosen to write. Lovely in so many ways. Thank you, Ben. Thanks, Marcie – my best wishes to everyone in Buffalo. This brought me to tears. Thank you. I just launched my fourth project on Kickstarter for aseries of enamel pins that celebrate female accomplishment. The series is called “Wonder Women.” These women are role models for people of any gender and should be recognized for their contributions to the world. I am currently raising funds to release the second pin which features the likeness of Maryam Mirzkhani.